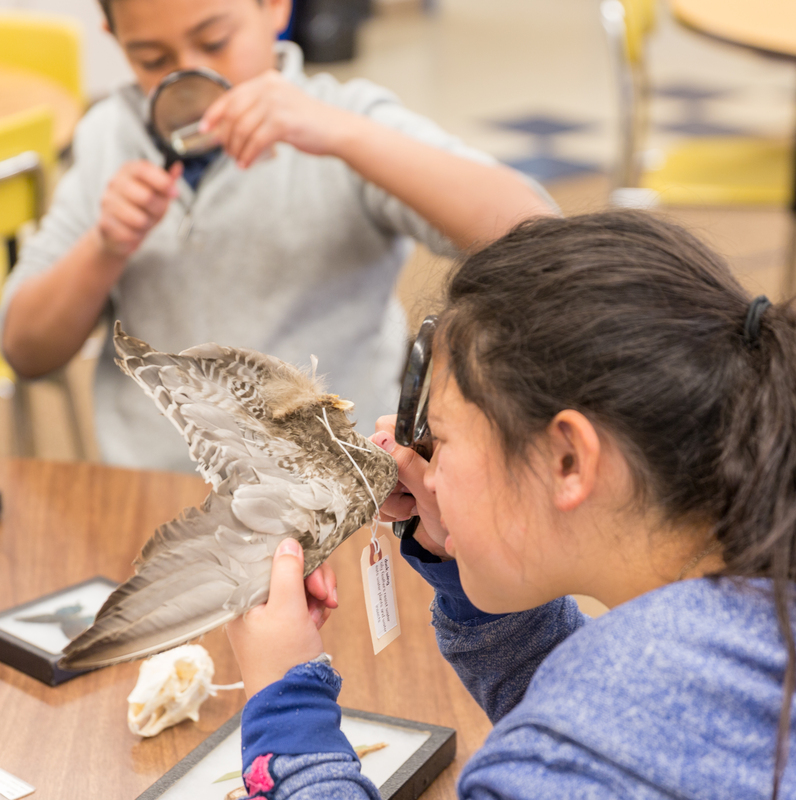 Museum on the Move (MoM) is an inquiry-based outreach program that gives 4th grade students the opportunity to work together as scientists to conduct science core-aligned investigations through the use of Museum-quality specimens and materials. Museum on the Move is made possible through generous support from the Utah State Board of Education and community donors. This funding provides us the opportunity to visit every 4th grade classroom in all Utah Public and Charter Schools in a 3-year rotational period, free of charge. During the 2015-2016 school year, this program reached over 24,000 students in all parts of the state. A Museum educator facilitates group discussion and guides students in a series of “discovery stations” throughout the 90-minute program. Students collaborate as scientists to observe, discuss ideas and ask questions, make inferences, justify their conclusions, and record their discoveries in meaningful notes, charts, or drawings. 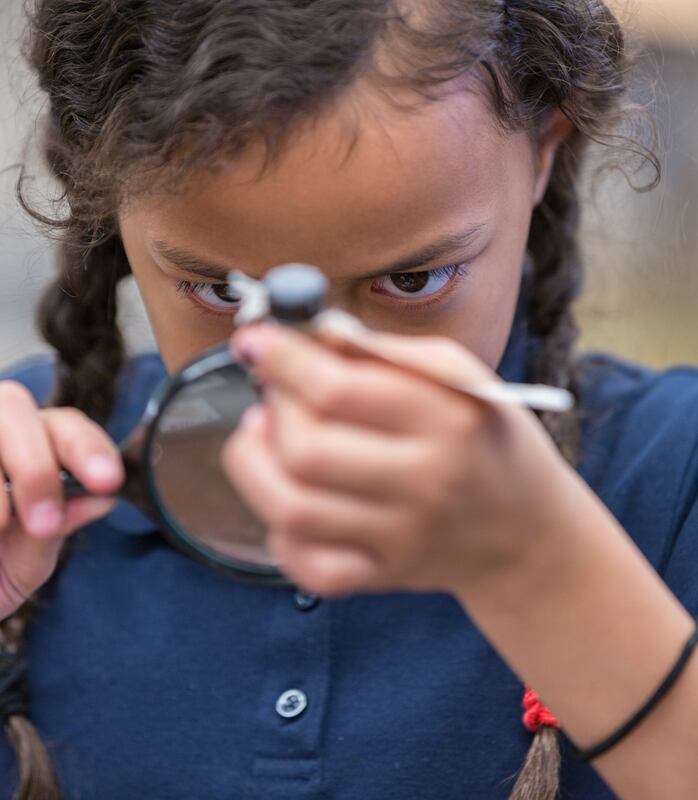 The Museum educator also models inquiry-based methods for the classroom teacher, who also engages in the scientific process and discovery alongside their students. Because we visit on a rotational schedule, we will contact you when it's our year to visit your students. Teachers may choose from four natural science topics according to their individual classroom needs. 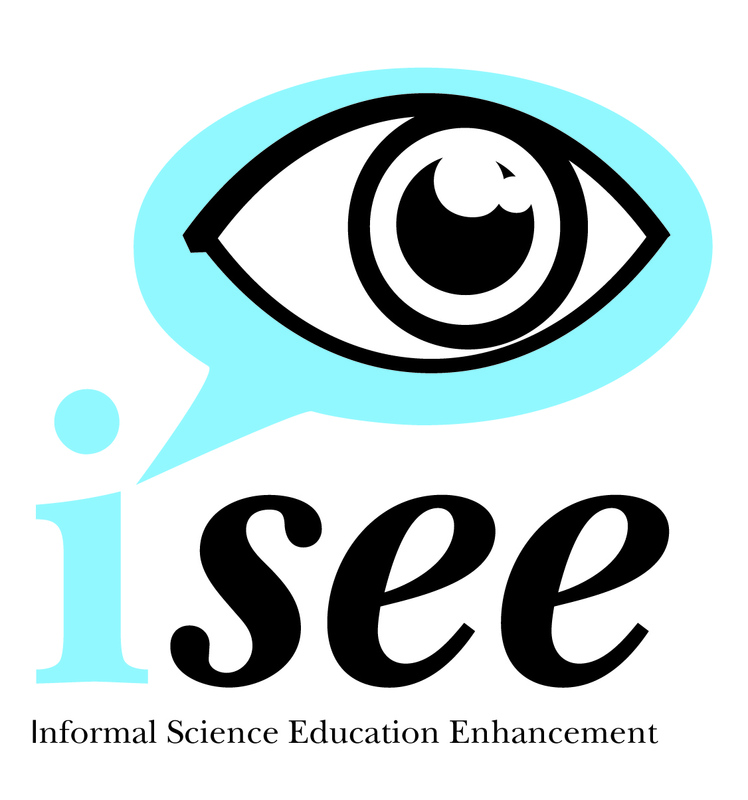 These MoM programs address specific Utah State Office of Education’s (USOE) Science Core Curriculum topics including rocks and minerals, fossils, human cultures, Utah habitats and animal adaptations. Discover adaptations of Utah plants and animals by studying preserved seeds, lizards insects, and mammal specimens and investigate their corresponding habitats. Devise your own classification methods of animals and determine what type of food animals eat, i.e. carnivore, omnivore, and herbivore. Develop methods for identifying and classifying rocks and minerals while making inferences based on your observations. Examine the differences between rocks and minerals and discuss what led to the formation of each of the different stages of the rock cycle. Research different types of fossils by examining specimens from the Natural History Museum of Utah’s paleontology collection. Observe a variety of fossils from Utah’s geologic past to make inferences about Utah’s ancient ecosystems. Determine what features define a fossil and discover the differences between fossil types. Understand how geography affects the ways people live in an environment and how the artifacts we find are evidence of how and where people lived in Utah. Discover what makes something an artifact, and develop a deeper understanding of what life in Utah was like hundreds of years ago! Explore this amazing and dynamic ecosystem by taking a closer look at the life in and around Utah's inland sea. Identify patterns in lifecycle stages of brine shrimp, investigate salty plant adaptations, and make connections between organisms that call the Great Salt Lake home. Construct your own explanations of how organisms interact with one another in this unique habitat. Museum on the Move addresses specific Utah State Office of Education’s (USOE) science core curriculum.